Keen followers of Danny's Facebook feed will often spot his perchant for grey cable-knit jumpers, often sported in studio shots while he works on his latest creations. "You CAN create a good remix without fancy tools.... " explains Danny in his popular Introduction To Production video to give fans and an insight into his production process. 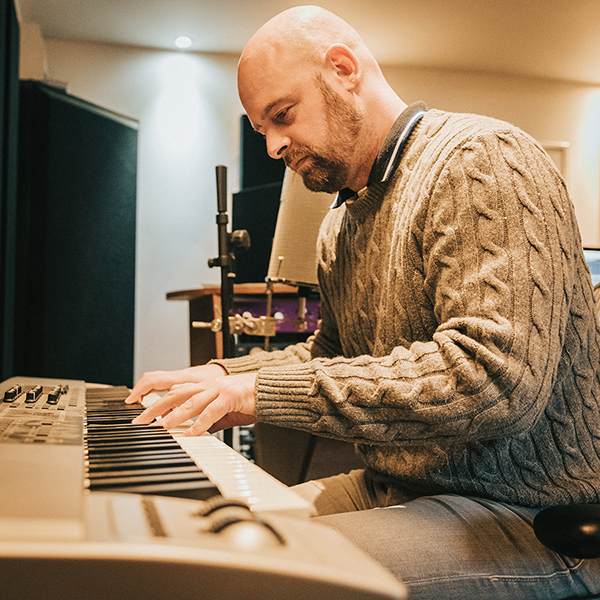 Over the past few years, Danny Dove released a plethora of succesful remixes to popular chart hits, including Avicii & Rita Ora's Lonely Together, Camila Cabello & Young Thug's Havana, Frisk Favourite Man In The Mirror and the massive Shotgun by George Ezra.